Home›Indulge›Fresh Bites›SCOOP, THERE IT IS! 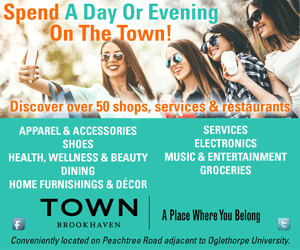 Summer is in full swing, but don’t let the heat keep you home. The Eastside trail of the Atlanta BeltLine connects Piedmont Park to Old Fourth Ward and is especially beautiful this time of year. If the thought of hitting the path in temperatures upwards of 95 degrees has you dragging your heels, fear not! The route is dotted with frozen treat purveyors ready to offer relief from the heat. Is it really summer if your hands aren’t sticky from ice cream, anyway? Here’s where to keep your cool along the BeltLine. 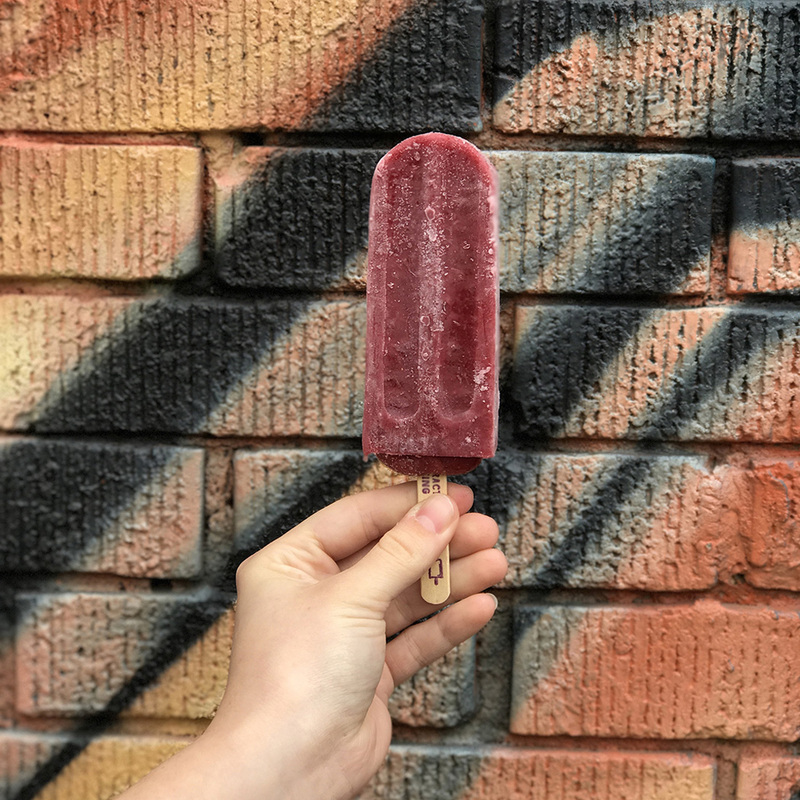 No one does pops like the “King.” Founded by two brothers with a knack for cranking out frozen treats on a stick, KOP slings its frozen delights from rolling carts that show up at sporting events and festivals. Don’t worry about pop hunting, though. You can always head to the window just off the BeltLine and find a plethora of pops freshly made at the headquarters. The flavors change seasonally, but standouts among the summer variety include watermelon mojito and fresh peach. Duck inside Ponce City Market, where you’ll find creamy comfort at Honeysuckle Gelato. Dreamy gelato flavors include toasted marshmallow, Meyer lemon and mint. Have your scoops in a traditional cone or cup, but the best way is wedged between a cookie for a gelato sandwich. Your indulgence is also a good deed; Honeysuckle donates 5 percent of its profits to the Atlanta Community Food Bank. 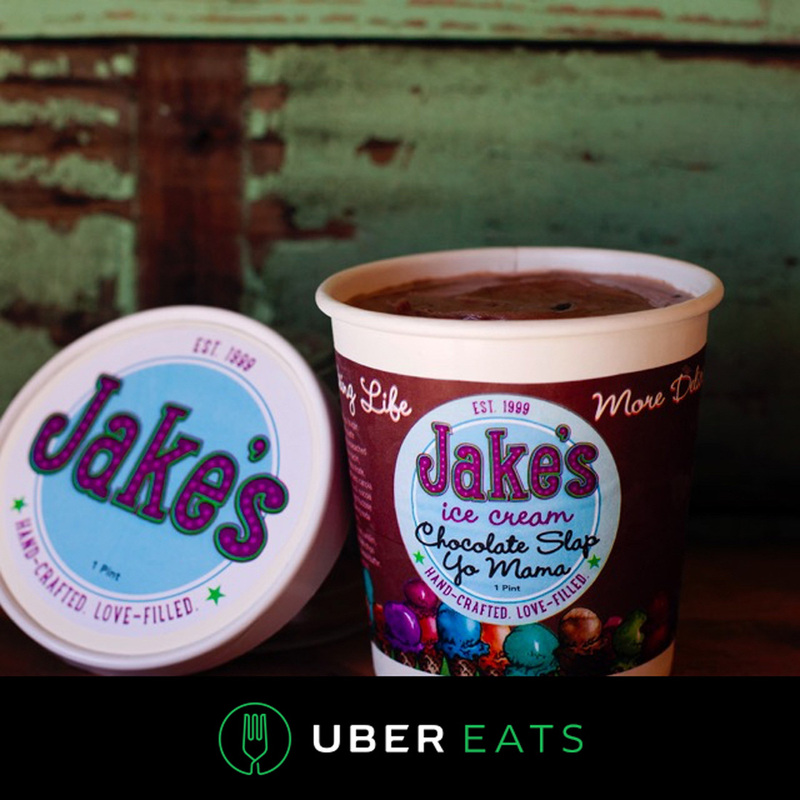 Scooping in the Old Fourth Ward since 1999, Jake’s is a staple of the neighborhood. You’ll find the ice cream shop adjacent to the mouth of the BeltLine on Irwin Street—just look for the brightly lit Jake’s sign. The colorful decor and old timey vibe will make you feel welcome. Order a couple of the zanily named scoops, such as Chocolate Slap Yo Mama and Delta’s Delight, an homage to our hometown airline with Biscoff cookies, caramel and Bailey’s Irish Cream. The popular Chai Wallah is made with ginger from founder Jake Rothschild’s farm, Sweet Selma.